Each of the three Nebraska State Peer Education teams offer a wide variety of recognition opportunities. Through Family Leader, Community Leader, and Career Leader programming, chapters can be recognized for their outstanding efforts. Check out these chapter recognition opportunities related to each Team. The Nebraska FCCLA Family Leader Team, which focuses on STOP the Violence, will be recognizing October as National Domestic Violence Awareness and Bullying Awareness Month. Chapters are encouraged to do a project that brings awareness to these issues during the month. The Nebraska FCCLA Career Leader Team, which focuses on Career Connection is celebrating National Career Development month, which is November. FCCLA chapters are encouraged to plan an activity that focuses on gaining career skills and knowledge and engaging with entrepreneurs in their community. 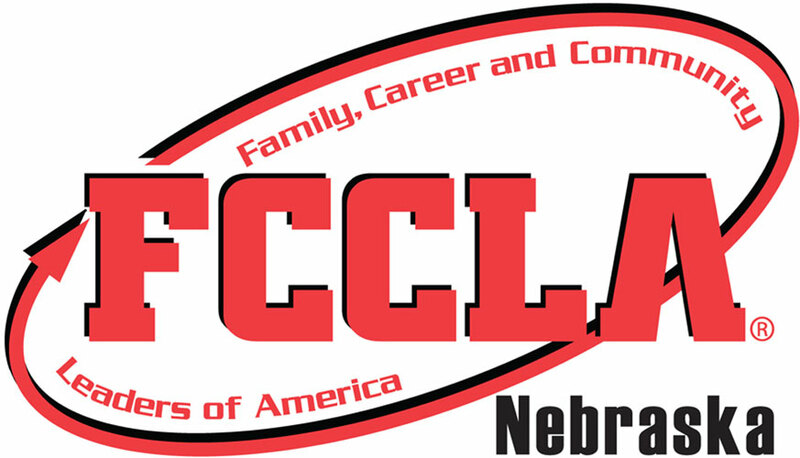 The Nebraska FCCLA Community Leader Team, which focuses on FACTS – Families Acting for Community Traffic Safety is working to promote teen driving safety. The Community Leader Team is working to provide resources and activities that can be used in chapters to give students an idea of the devastating effects of distracted driving by promoting National Teen Driver Safety Week October 21-27th. These report forms are due before February 15th. All chapters that complete the report form will be recognized at the Peer Education Retreat held in Kearney on February 25th and 26th. For more information, contact any members of the respective teams. In addition to these recognition opportunities, chapters can apply with outstanding projects related to each of the three National Programs represented. STOP the Violence, Career Connection, and FACTS National Programs provide valuable peer education opportunities for students. These projects can take place at any point during the year. The top three projects in each National Program will be recognized at the Peer Education conference. The FCCLA Family Leader Team invites FCCLA members and FCCLA chapters to get involved in STOP The Violence projects this school year. Attached you will find activities that can be done in October for Domestic Violence Month or for Bullying Prevention, which are the Family Leader Team focus areas for the 2018-2019 year. The SPOT team encourages chapters to collect and donate items or money to their LOCAL domestic violence organization. Projects can be completed any time before February 2019. When you register for the Peer Education Conference in early February, you will be able to record the total number of items donated. Remember, items are donated LOCALLY, do not bring them to the conference. All chapters that participate will be recognized at the Peer Education Conference on February 25, 2019. To complete a Capture the Action application, simply submit a picture and short description using the form provided. This is a great way to share the unique ideas that your chapter is incorporating as well as receiving recognition for those outstanding projects at the Peer Education Conference.